This shader wasn’t really impressive to anyone but me i guess. Together with the sound, Deus Ex creates a really strong atmosphere. And i really like how it looks. I only can assume how they did this. I think they animate the UVs for the distortion and also move a tiled normalmap from top right to bottom left. I don’t think that there is any vertex animation, because on the one hand, i can’t see any movement when looking at it from the side. On the other hand they would have to “lock” the border verts and this seems a bit too complicated to me. After reading this text my friend Falk mentioned, that this trick is pretty easy to do via UDK. Ok….anyway i really like it and i didn’t noticed it in other games. He also confirmed my thoughts: it is UV animation plus a “overlayed” and moved tile able normalmap. 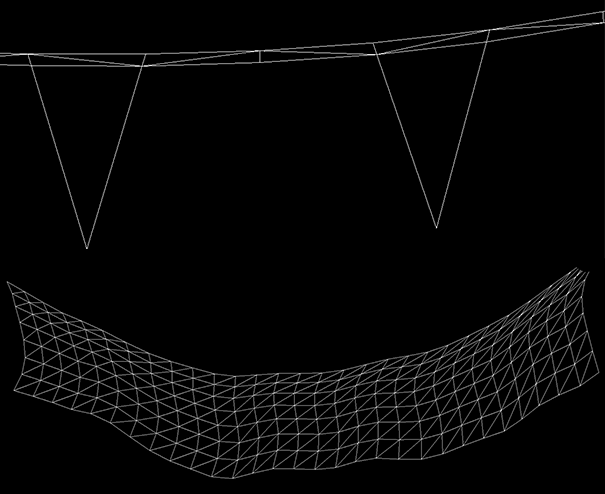 I found a tool which is able to give me a wireframe. You can clearly see, that there are not much UV intersections which made my theory of animated UVs worthless. But how did they move the fabric? An animated normal map would only have pushed/pulled out the folds. …but then i checked the textures again and found a small nice noise texture. And in combination with the picture above it’s pretty clear. They don’t use any normal map or UV distortion. 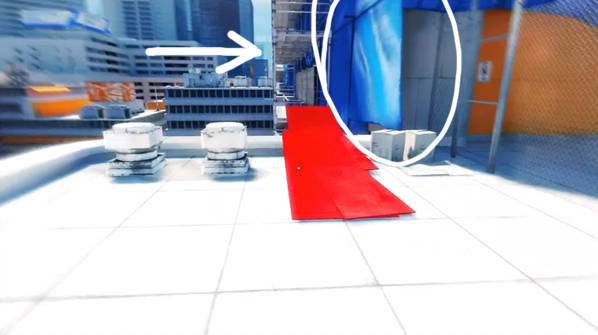 They use parallax mapping (like said by JacqueChoi). I wasn’t sure because i thought an “animated” parallax map would mean an complete bake of a high resolution folding simulation. But now it’s more clear. Of course the base for the folds is this. 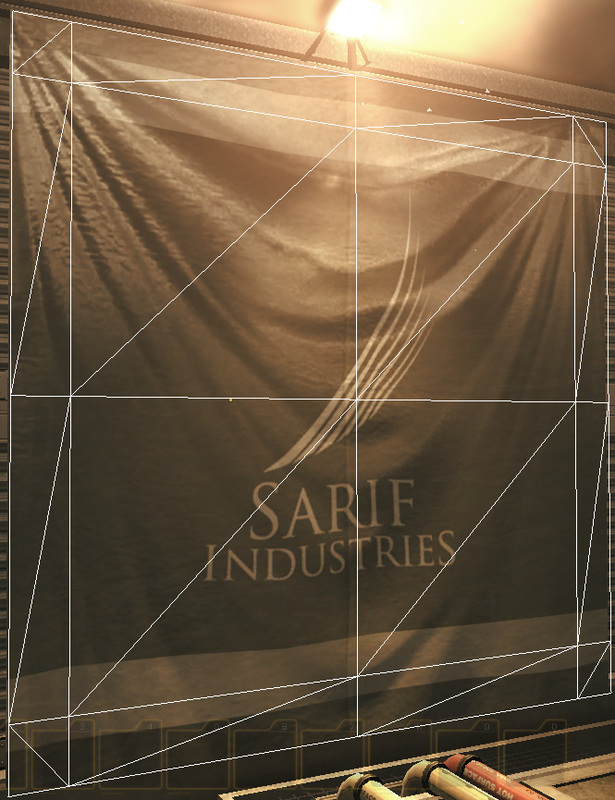 I’m not sure..looks like an object space normal map…i’m not sure if the b/w texture is used. And instead of heaving a higher resolution texture with round half spheres (like I thought first), the scale this small noise texture and let the texture filtering do the work. Foxes! This entry was posted in Game Art Tricks and tagged Deus Ex 3 on 22. January 2013 by Simon. This one is really impressive, best use of normal maps i’ve seen since blending for cloths. Seems it’s not normal maps :) I was wrong. Yes it’s most likely that the left NMap is just 2 channels. The right one is a map for Bump Offset as far as i can tell. The brigher the color, the more the pixels will get “moved” to another position. Best I can tell, we have an animated parallax map tree, plus a (yup) reconstructed normal map. The parallax map probably starts with the b&w side as a base heightmap, then multiplies or is otherwise moded by the noise – at large scale as we can see the pixels with the debugger on – but animated down-left, and then the parallax tree is blended/blurred. 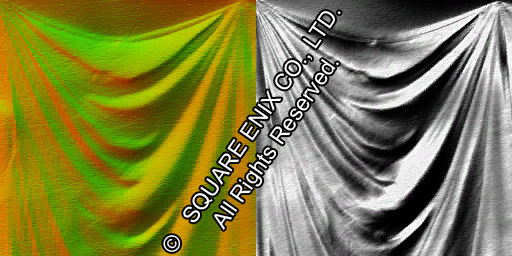 The normal map is very light in the final render, but it isn’t animated, so we retain hints of the original shape of the pinned fabric folds, and the detail of the cloth after the blur happens to the rest of the shader. this is one of my favorite articles on your site. ;-) Can you tell me which tool you used to display the wireframe? Sure :) I used Intel GPA but it might be that there are better tools for this. Oh, nice, thanks! Great tool, the one I found was heavily outdated and didn’t work. Just wanted to share one nice effect I’ve made using this technique. It’s really amazing approach! Also used this to make super-fast animated water.